We’re the trusted ATM managed services provider banks, credit unions, and merchants rely on for cost-efficient ATM operations. 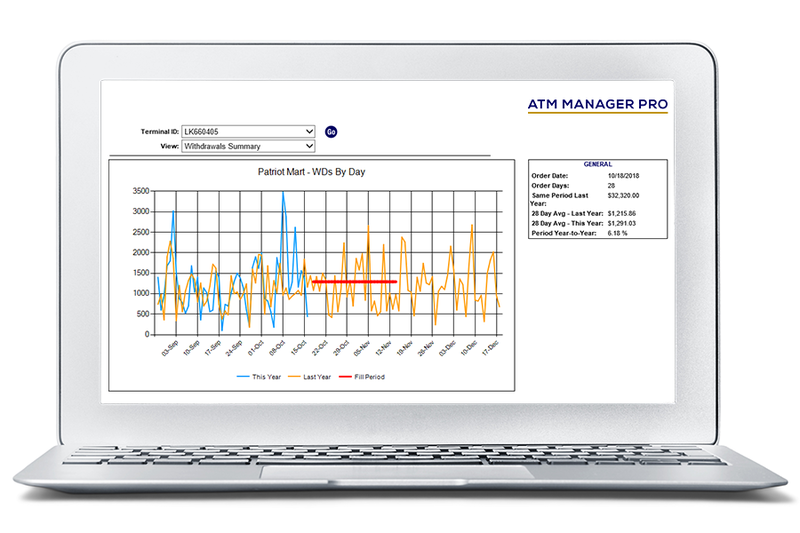 With ATM Manager Pro, the industry’s #1 platform for managing ATM networks, and our full range of services, we provide cost-saving custom solutions to meet any client need. Whether you want to enable your in-house team for improved efficiency, outsource all your ATM management needs, or somewhere in-between, ISA-Ecash can reduce costs and eliminate logistics headaches. Contact us today to see what new efficiencies and cost savings we can deliver for you. Eliminate operational hassles and compliance headaches with ISA-Ecash Managed Services. Rely on ISA-Ecash to provide the cost-effective, hassle-free access to cash your customers expect. Take command and control of all ATM machine and cash operations with the industry’s #1 management platform. The quick, simple, and effective mobile app to reliably track, preserve, and report on the condition of each ATM site.